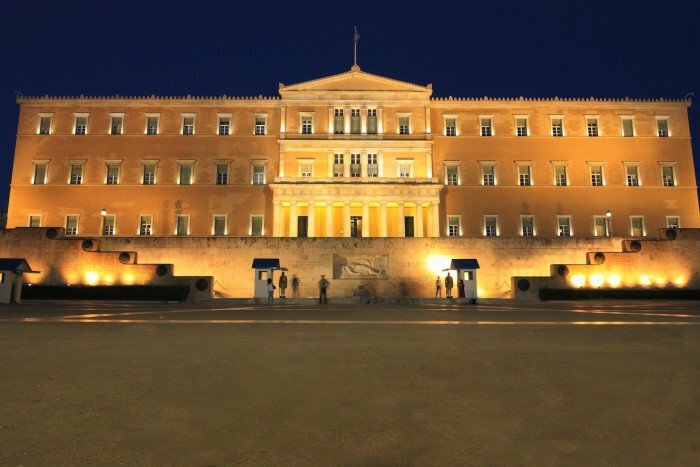 The latest report from the parliament’s budget office is not favorable for the Greek government and its negotiating tactics. The report warns that any further delays in the completion of the second review would lead to a fourth memorandum, while noting that as a result of the procrastination it would be more costly. “The economic costs due to delays and postponements in the review process, namely a final agreement on the adjustment program, may prove to be greater for Greece than the potential benefit, which in addition will be temporary,” the report reads. It goes on to criticize the government’s decision to provide an extraordinary pension bonus, claiming that long-term unemployed was in greater need of the benefit. The decline of the annual unemployment rate is tied to a concurrent rise in “flexible” forms of employment. The report dubs the 2017 projections more as a “message of hope” than a forecast based on reality. The tax burden level is characterized as high in conjunction with the other structural reforms in the economy.